Most poems were written when I was severely ill.
Bipolar 1 Disorder, Lithium, Mania, Depression, Hypomania. And Most Importantly Hope. 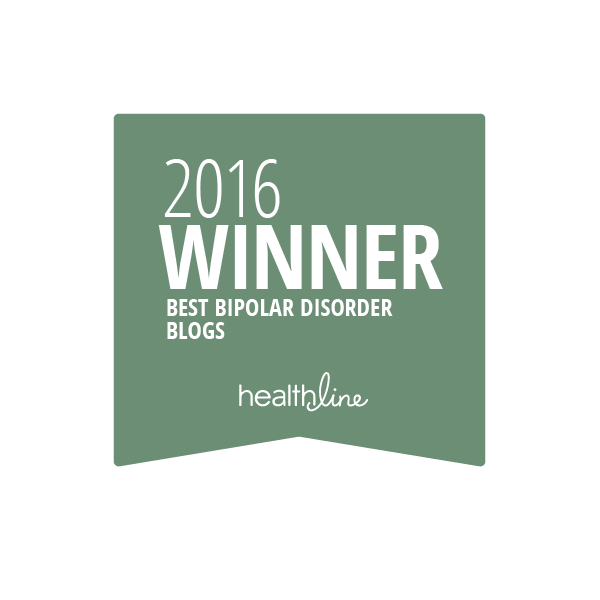 Part of the Bipolar Blogger Network. 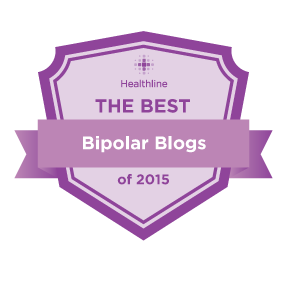 Bipolar is a Progressive, Organic Brain Disease. Medication Helps Stop Damage to Brain. What Bipolar Disorder Really Feels Like. In cartoon pictures! Impulsivity is a symptom of mania or hypomania! Farooq Ahsan Raza. October 3rd, 1964 - June 21, 1991. Guri on It Can Be Done! Komal on It Can Be Done! Finally went to Zumba after more than a month! How fun and joyous, not to mention a kickass workout! The video has one 4 minute song, we do 55 minutes worth of songs in one class! Love my teacher, she’s from Colombia and has all the moves! ❤ Ivonne! Can’t wait, seriously I can’t, wait for my next Zumba class! Puts a smile on my face every time, not to mention muscles on my body! YaaY!